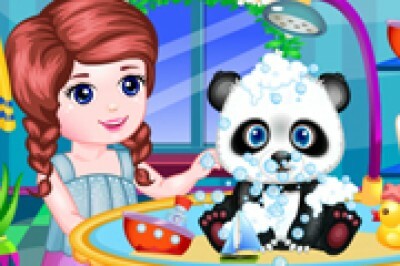 Click on Go to play the Cute Pet Panda game free . 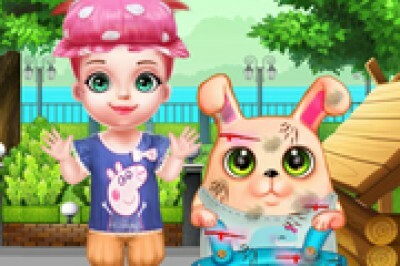 Click on Go to play the My Little Bunny Caring game free . 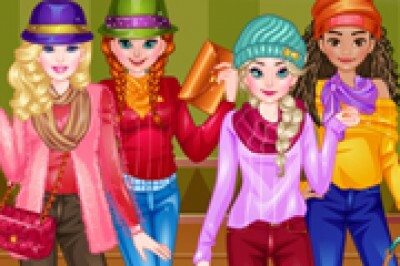 Click on Go to play the Anne's Newyear Fashion game free . Click on Go to play the Anna College Major Choice game free . Click on Go to play the Alisa's Fantastic Royal Ball game free . Click on Go to play the Anne 2017 Fashion Color game free . 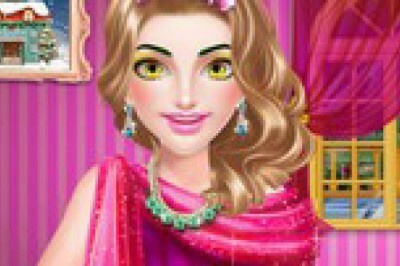 Click on Go to play the Princesses Edgy Fashion game free . 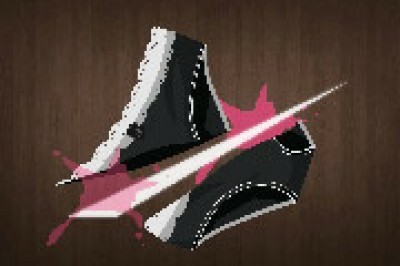 Click on Go to play the Sharp Knife Cut Underwear Online game free . 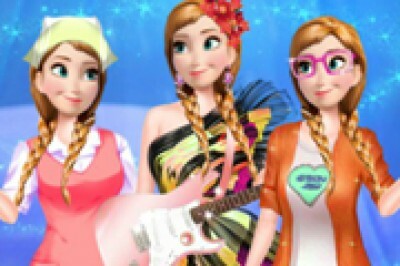 Click on Go to play the Realistic Frozen Room game free . Click on Go to play the Slimmer Face Real Makeup game free . 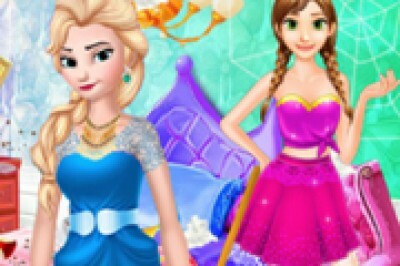 Click on Go to play the Villain Style Vs Princess Style game free . Click on Go to play the Cherrie New Spring Trends game free . Click on Go to play the Ailsa And Eva Workout Buddies game free . 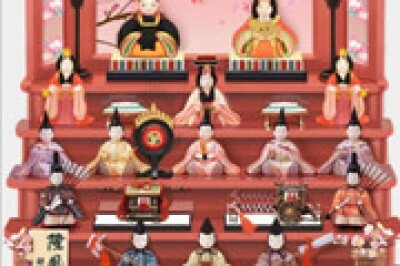 Click on Go to play the Japanese Girls Day game free . 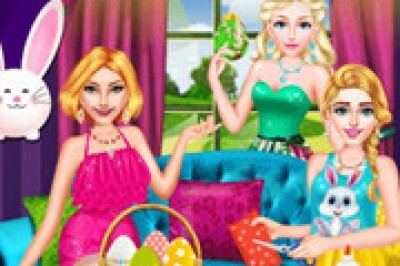 Click on Go to play the Sweet Princess Spa Salon game free . Click on Go to play the Alisa Easter Fun game free .